If you teach Yoga or other similar type class and looking for a space to teach your class. 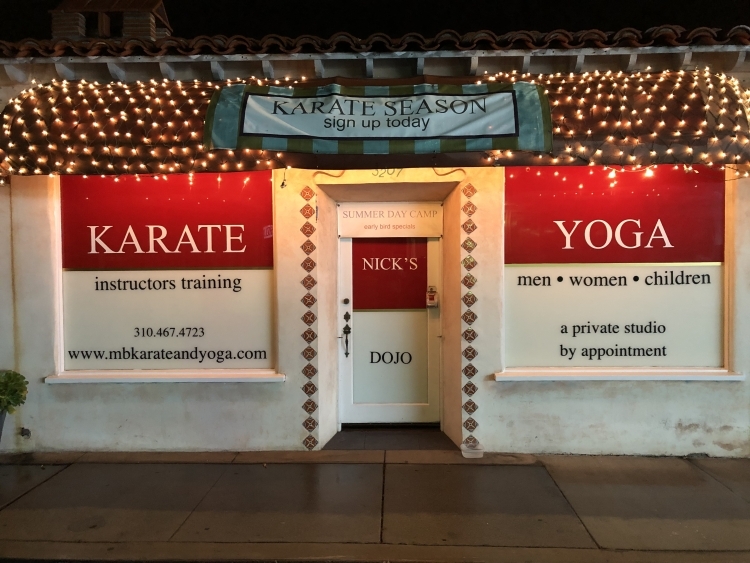 Our Hermosa Beach location is perfect for private and semi private classes. Affordable rates and prime times available. Lock in your best time slot now! You must commit to 3 months at a time. Be sure you are willing to commit. No refunds or partial credits as we have planned, scheduled, rescheduled and turned away others based on your reservation. Your payment secures the established time.